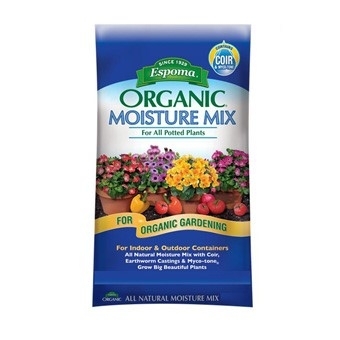 Moisture Mix Potting Soil Mix to grow big beautiful plants and bountiful vegetables with less frequent watering. 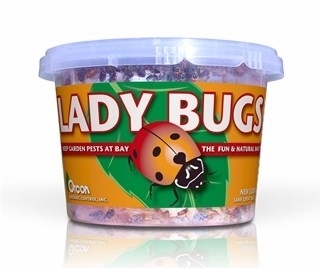 A rich, premium blend of sphagnum peat moss, peat humus and perlite that has been enriched with Myco-tone® and fortified with worm castings. 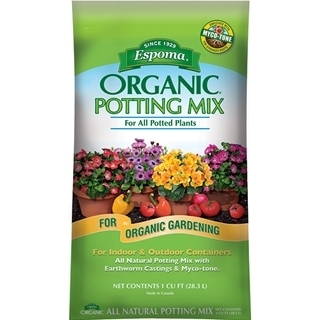 Espoma Organic Potting Soil Mix is ideal for all potted plants ~ indoors and outdoors. 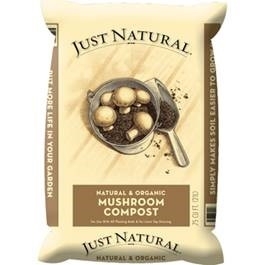 Just Natural Mushroom Compost, .75 cu. 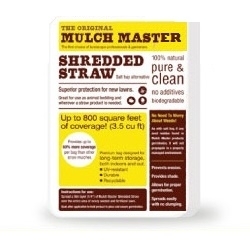 ft.
All natural, organic blend for lawns, vegetable or flower gardens. 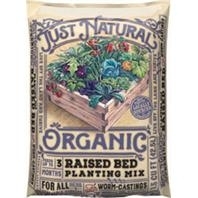 Just Naturals Organic Raised Bed Planting Mix, 1.5 cu. ft.
Makes growing naturally beautiful and healthy plants easy, like raised beds themselves. 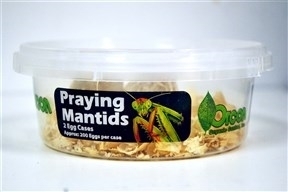 For all herbs and vegetables. 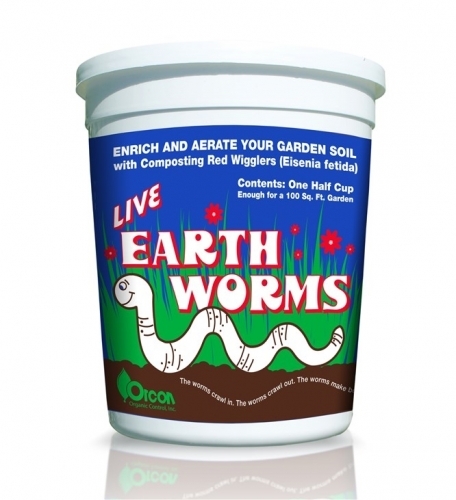 With worm castings for improved soil structure. Feeds up to 3 months. Natural and organic product. 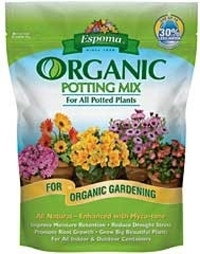 Grow big, beautiful plants with Espoma Organic Potting Mix. 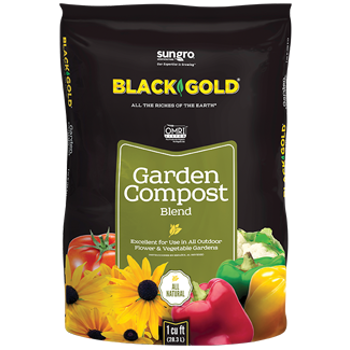 This premium blend of sphagnum peat moss, peat humus and perlite is enriched with Myco-tone, a proprietary blend of 11 different strains of mycorrhizae, which have been proven to promote root growth, increase water uptake, and reduce drought stress and transplant shock. Spreads quickly and easily. 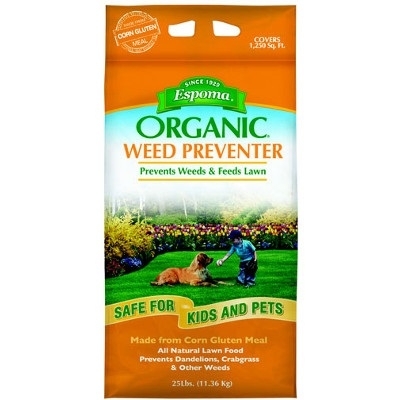 Promotes germination and prevents erosion, while also providing organic weed control in gardens. 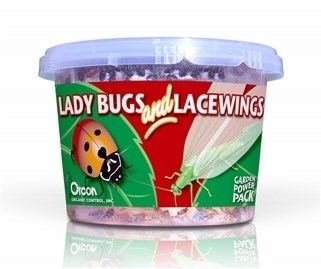 It comes packaged in a resealable, water resistant bag so it is easy to handle and transport. 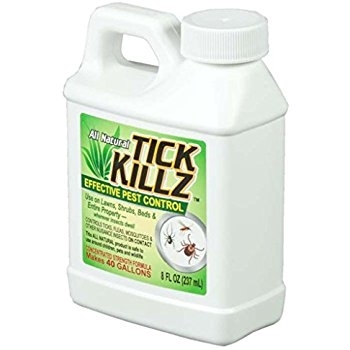 Works GREAT when used to cover newly seeded or over-seeded lawns! One bag covers up to 800 Square Feet! 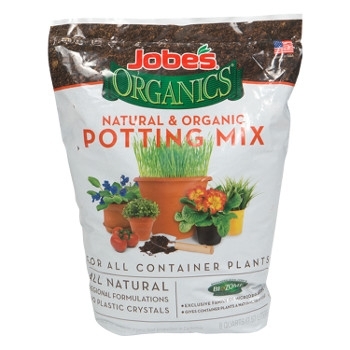 Jobe's Organics Potting Mix, 2 cu. ft.
Jobe’s Organics Potting Mix is an all-natural and organic potting mix powered by Jobe’s Biozome® for all container potting needs, both indoors and out. 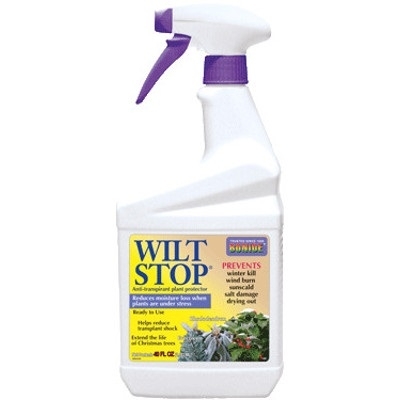 This special formula encourages rapid root development, discourages compacting when watered, and retains moisture without the use of plastic materials. 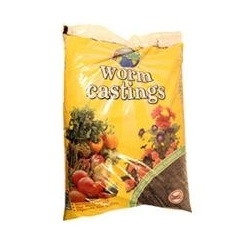 Wormganic Worm Castings, 1 cu. ft. Extra strength grow power with micronutrients. 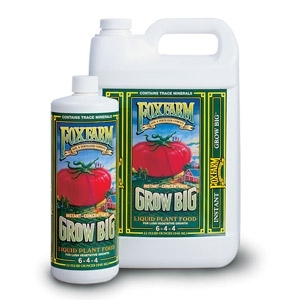 Get your garden going with Grow Big®, our fast-acting, water-soluble fertilizer for lush, vegetative, compact growth. Use Grow Big® early in the season when young plants need an extra boost. 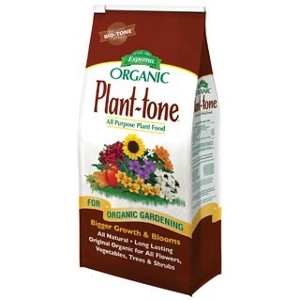 Plant-tone is the original all natural plant food made from the finest quality organics obtainable. Plant-tone's natural organics breakdown gradually, providing a safe, long lasting food reservoir activated throughout the growing season. Grow prize winning roses with Espoma Rose-tone 4-3-2. The organics in Rose-tone break down gradually, providing nutrients throughout the growing season. Rose-tone's all natural formula contains Bio-tone, Espoma's blend of beneficial microbes that ensure superior plant growth. Grow bigger, juicier tomatoes with Tomato-tone 3-4-6. Tomato-tone's organic formula contains Bio-tone, Espoma's blend of beneficial microbes that ensure superior plant growth. 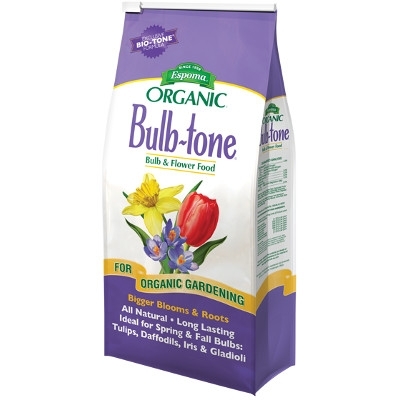 Tomato-tone provides your plants the nutrients they need and will not force rapid growth at the expense of blooms and tomato yield. Espoma Organic Fall Winterizer, 30 lbs. 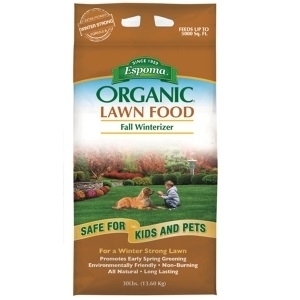 Espoma Organic Lawn Food Fall Winterizer's all-natural formula is safe for kids and pets and helps you grow a lustrous green lawn all year round. 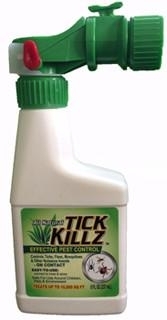 Apply this formula during the start of the cool season to keep your lawn green and fertile all winter long. Fertilize the natural way with Espoma Organic Lawn Food Fall Winterizer.